If there was only one thing to do when you’re in London, it’s to try some of the local – and the not so local – foodie delights. I’ve never been anywhere in the world where food is so diverse or where you’ll find a street stall and food markets within walking distance of Michelin star restaurants. So, if you’re in London, even if it’s just for a day, here are five foodie things you simply have to do while you’re there. London is famed for its many food markets where you can buy and taste some of the freshest produce the city has to offer. 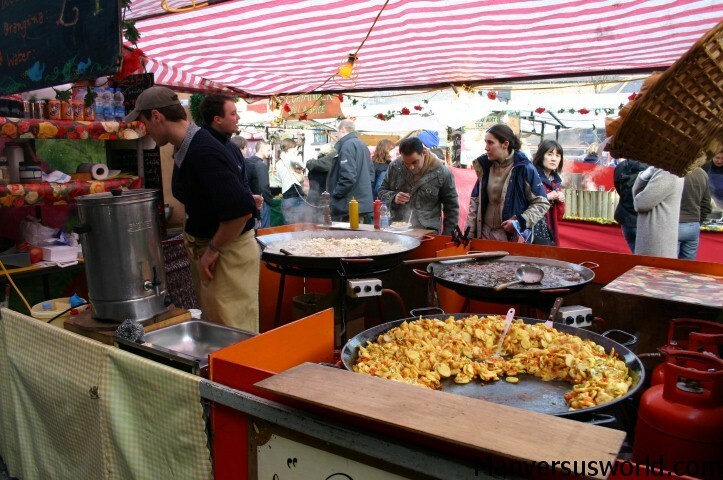 In particular, Camden food market has both the best in worldly street food as well as English favourites like delicious cheeses, chunky chutneys and freshly baked cupcakes, all to be eaten as you wander or taken home with you. The market is open every day from 10am until late as well as most bank holidays (public holidays). If you love takeout food, then London has some of the best selections of cuisine from across the world. From Chinese to Italian and Japanese to Mexican, there’s something for everyone wherever you find yourself in the city. 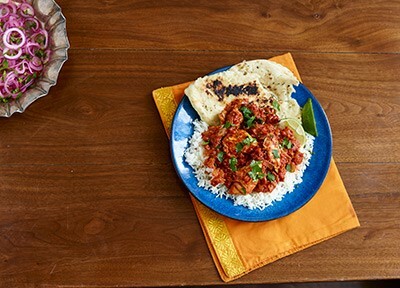 If you enjoy Indian food then trying Britain’s national curry dish – chicken tikka masala – is an absolute must. Invented in Glasgow as a milder curry for Western taste buds, this mild yet tangy curry is simply delicious. Britain is home to some of the world’s greatest chefs including Gordon Ramsay and Tom Kerridge, so it’s little wonder that London has so many Michelin-star restaurants. Sure, these will be a pricey outing, but the experience is something that will last forever. Try to visit on a night that offers a tasting menu so you get to try as many of their famous dishes as possible. Gordon Ramsay, Michel Roux and Heston Blumenthal all have restaurants in London. If you only do one truly British foodie activity, then it has to be a visit to one of the UK’s many fish and chip shops (or a “chippy” as they’re know across the UK). 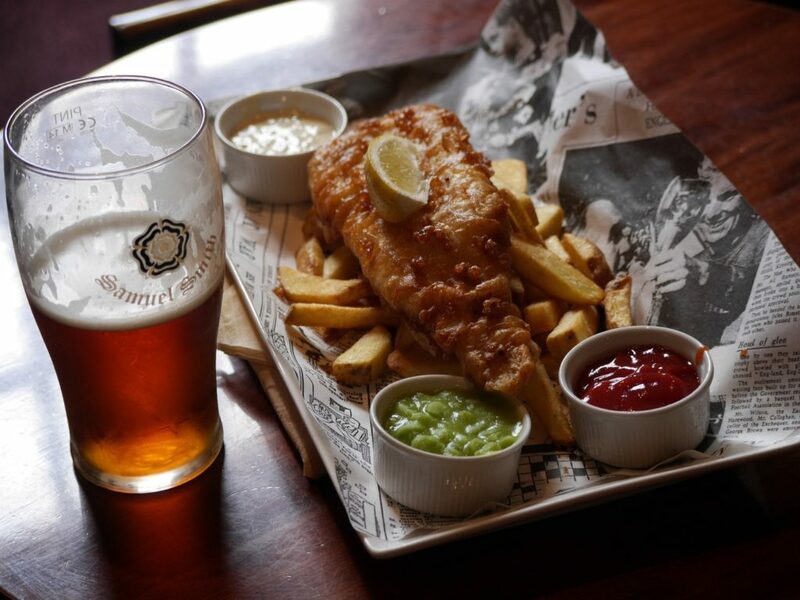 True, it’s highly likely that it might rain, and fish and chips are always best eaten outside straight from the paper they are wrapped in, but they’re just as good inside too if you really don’t fancy getting wet. There are few things more British than sitting down with a cup of tea. Afternoon tea brings this very British tradition together with finger sandwiches and scones. You could even switch out the tea for a teapot full of a gin cocktail or glasses of champagne at some restaurants. 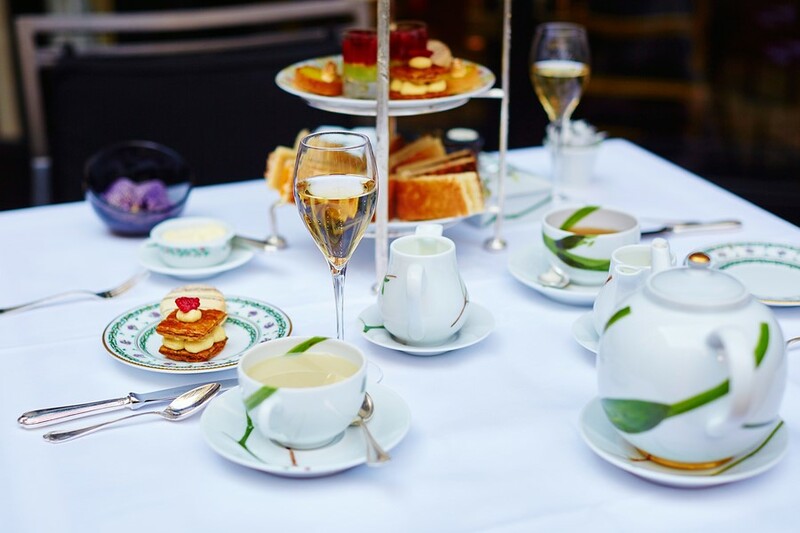 For a more indulgent afternoon tea visit one of London’s poshest hotels Claridge’s, where you’ll be treated to the best of the best while listening to a pianist or harpist play in the background.